Usain Bolt plans to train with Borussia Dortmund as he considers pursuing a football career after his retirement from athletics. 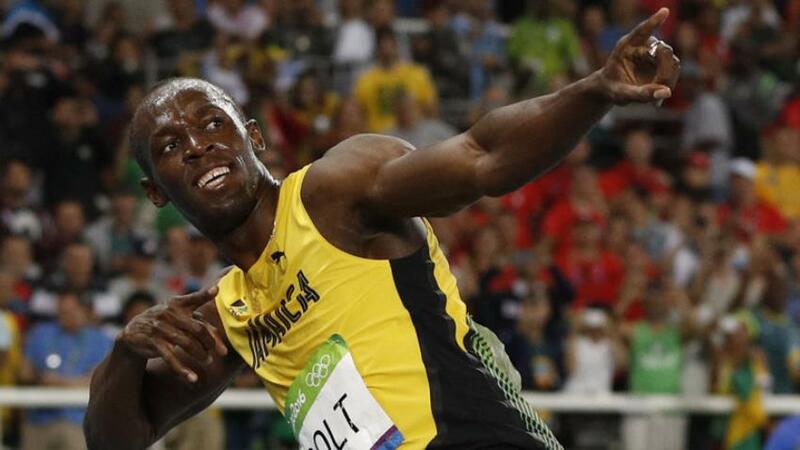 Bolt, the 100m and 200m sprint world record holder, will race for the last time in London next summer at the World Championships. The Jamaican has been in contact with Dortmund coach Thomas Tuchel, according to the Guardian, and will "see what happens" after spending time training with the Bundesliga club. "We’ve genuinely been talking to people," said Bolt, who turns 31 next August. Bolt is a high-profile Manchester United fan and admitted he still dreams of turning out for the Red Devils. "For me, if I could get to play for Manchester United, that would be like a dream come true," he added. "Yes, that would be epic."